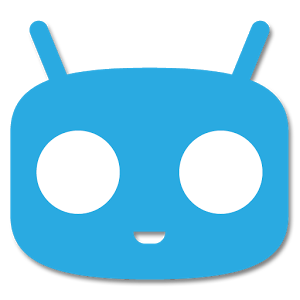 As part of an effort to expand adoption of CyanogenMod, the developers recently released the CyanogenMod Installer app in Google Play. All was well for a few weeks, but today Google contacted the CyanogenMod team to explain that the installer app was in violation of Google Play’s policies. So, the CM folks agreed to take the app down. The app acts as a tool to help users get their devices connected to a computer over ADB – it doesn't actually do any of the heavy lifting of unlocking and flashing the device. All that is handled by the desktop client that connects over ADB. Google's rationale for the removal was that the CM Installer app ‘encourages users to void their warranty,’ which is unacceptable even if it doesn't technically violate a rule (see update below). Of course, by that logic most root-only apps and tools encourage people to void warranties. The installer app is still available for download on the CM site when people click "Get Started." It can be sideloaded like any other app after Unknown Sources is enabled in the settings. 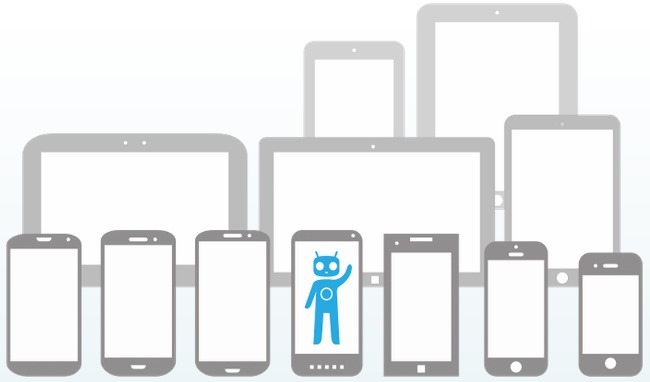 CyanogenMod is also submitting the app to the Amazon and Samsung app stores, where it will probably be rejected. Apparently it's harder to go legit that we thought. Note, the app may still show up with a direct link for a while, but it's already gone from search results. Update: According to the CM blog post, Google as much as admitted the app wasn't violating the letter of the law, but was still going to be removed. The developer agreement specifically gives Google broad authority to remove material from Google Play "at its sole discretion." The document uses the phrase several times in section 7.2 to make the point. This section also refers to Google's agreements with carriers and OEMs superseding those made with developers. That may be part of the issue as well. Update 2: Koushik Dutta has just linked to the newly released source code for the app on Google+, but as he points out, it's nothing groundbreaking. Update, the third: CM updated their blog post to remove the assertion that Google told the team that the app was not technically in violation of the TOS. The post says that was a "mischaracterization of Google’s statement."